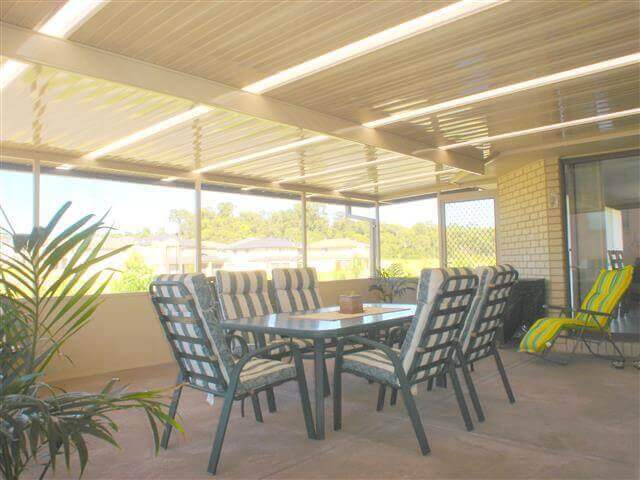 Walker Home Improvements - Newcastle Specialist Builder for Carports, Patio Covers, Screened & Glass Enclosed Rooms, Pergola Outdoor Shelters. 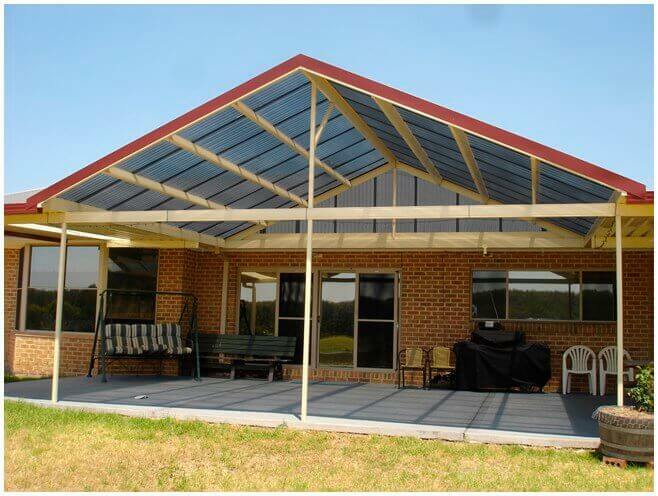 Walker Home Improvements in Barnsley is locally owned, and is a Newcastle Specialist Builder & installer for Colorbond Patio Covers, Carports, Screen & Glass Enclosed Paradise Queensland Rooms. 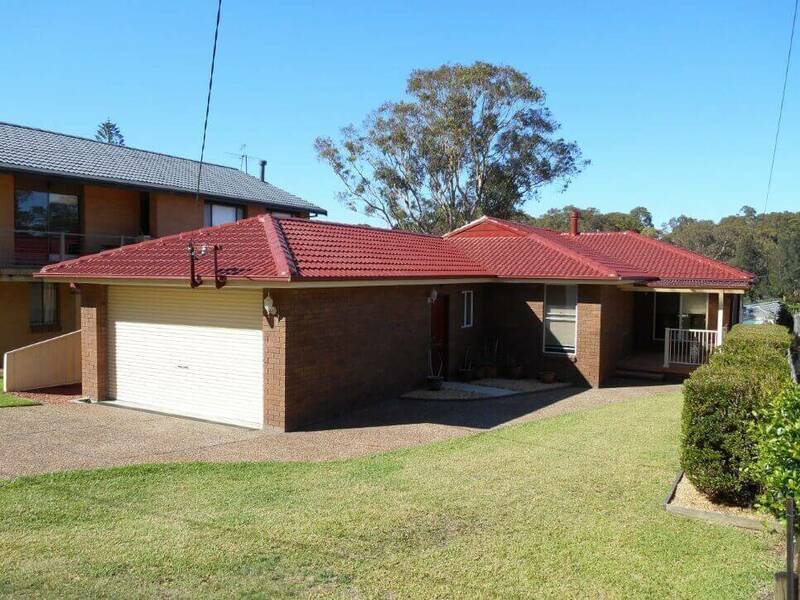 Walker Home Improvements cover all of the Newcastle, Lake Macquarie and Hunter Valley Areas, and specializing in the building & installation of exterior low maintenance home improvements. 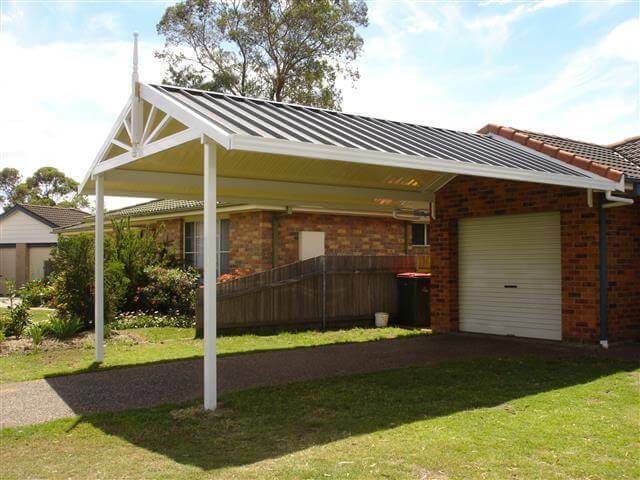 Affordability and quality are essential and we give you this assurance by building & installing of EasyCare Colorbond Carports, Patio Roof Covers, Screened Rooms, Glass Enclosed Rooms and Pergola Outdoor Shelters. 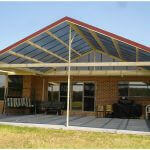 Patio`s, Carports, Glass & screened Rooms, Window Awnings, Roof Restorations and House Cladding, We do it All! 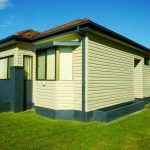 Consider also letting Walker Home Improvements renovate your home by installing Duratuff Vinyl Cladding to house walls, eaves and gables and to get that new everlasting refreshed look adding value to your home! 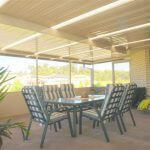 Do you need to update and replace your window awnings, or require your roof repaired with a complete roof restoration? 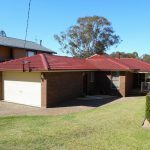 Fixing leaks and re-bedding and re-pointing your roof, renewing of roof valleys along with repair or removal of gutters, and replacing with new Colorbond gutters preventing them filling with leaves and rubbish by fitting new leaf and gutter guard. We take pride in giving you the best quality guaranteed service, with years of lasting satisfaction, at an affordable price. Our proposal will include full costings for processing through Council if it is required, including designing and drawing up plans with all reports required by Council. 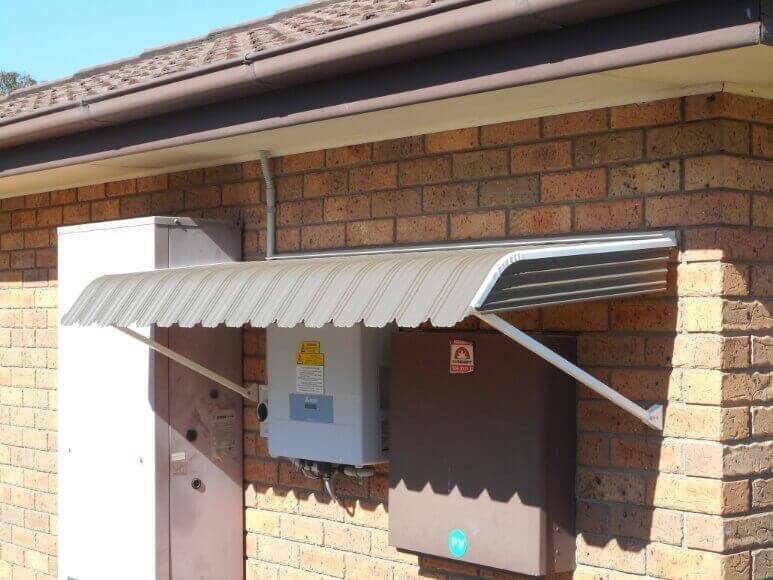 Submitting on your behalf and monitoring it through the Council system to get approval which takes all the worry off you, and is just part our service for you. 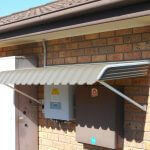 We recently had a double carport and pool cabana installed by Walkers Home Improvements. 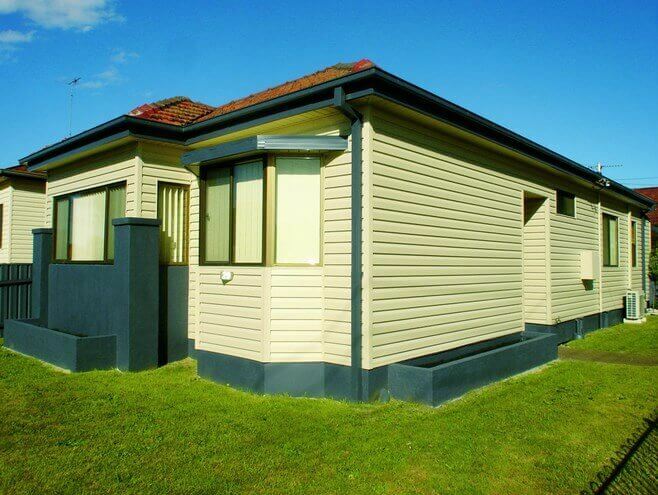 We found the team to be very professional and the workmanship excellent. 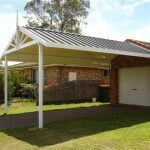 The carport looks fantastic and we would highly recommend Walkers. Contact Us Today For Your Obligation Free quote!! !